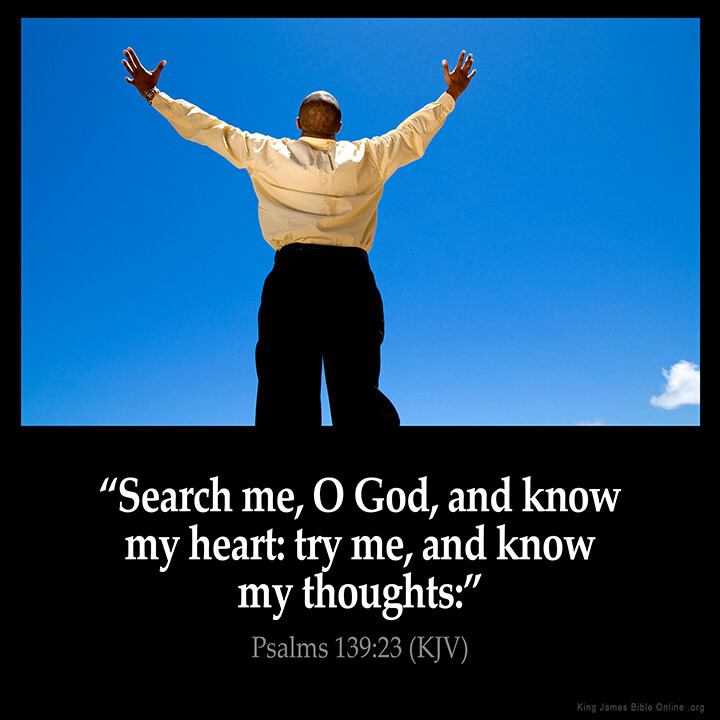 Search me Oh God . . .